If you need to raise money... we are here to help!! 3 GREAT entertainers for Fundraising Events!! 3) Magician Josh will leave the audience wondering how he did it!! All our entertainers are professionals and are very successful with raising money for fundraiser events. 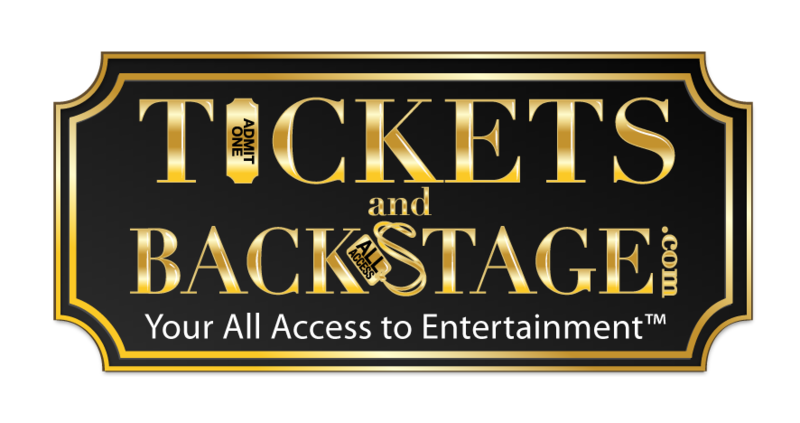 We also have access to National Acts for Fundraising events!! 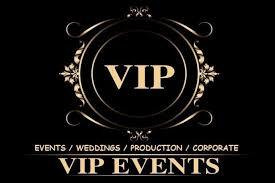 Other entertainment we represent: DJ's, Tribute Bands, Reality Stars, Sports Stars, Models - Most of our Exclusive VIP Events and entertainers can be hired for fundraising!! What ever you need to raise funds for… we can help! !